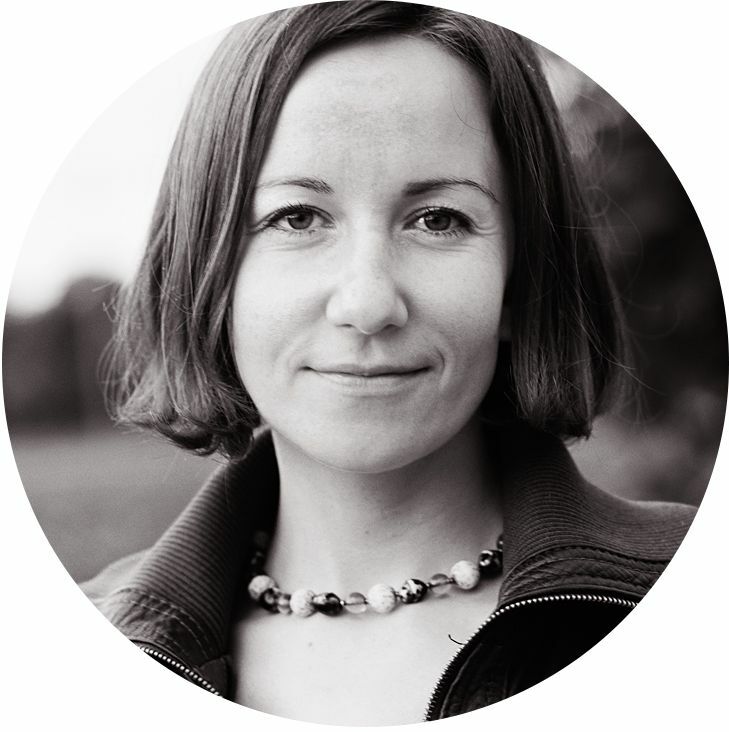 What innovative can be about yarn? Feels like nothing. 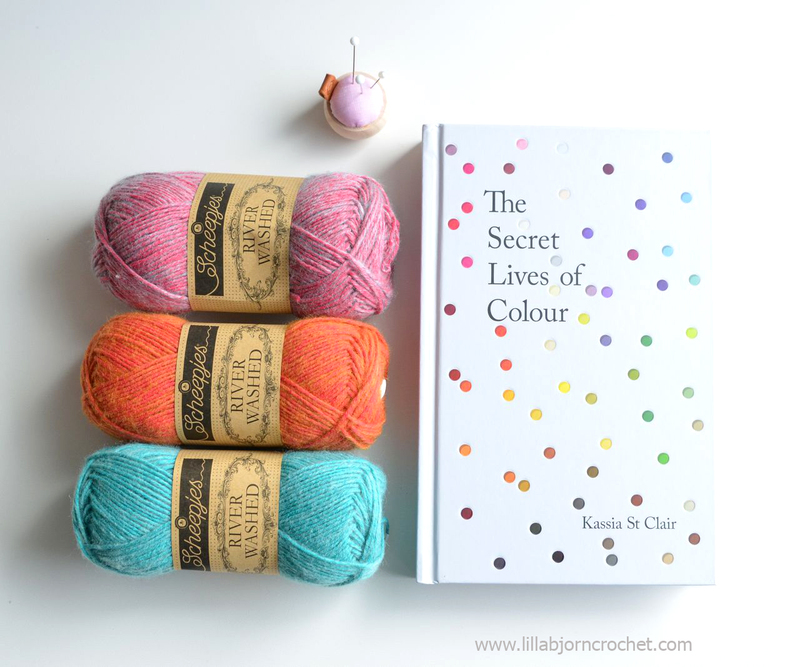 Yarns differ in composition, they differ in colours. Different kinds of fibre are used to produce different yarns. They can be hand spun, or manufactured in large scales by machines. They can be hand dyed, yes. But still yarns remain yarns and seems like nothing can be invented. Right? Not really… And new River Washed yarn* by Scheepjes is a very nice example. It took more than 3 years to develop River Washed yarn – a new addition to famous Stone Washed line by Scheepjes (reviewed HERE). It’s same in weight, and same in construction. But very different in colour. It’s dyed differently: the cotton “cord” is dyed in one color and acrylic fluff has different, similar or very contrast, shade. And this is what makes River Washed yarn unique. River Washed has the same feel as Stone Washed - cotton blend 70% cotton, 30% acrylic (50g/1.76 ounces with 130m/142 yards). And also comes in XL version - aran weight for warm, winter, chunky projects (50g/1.76 ounces, 75m). The stitch definition is perfect. I made a few samples in both knit and crochet to show you “magic” of the colors. I only tried regular version so far, but XL will look exactly the same, just larger size of the hook and needles will be needed. 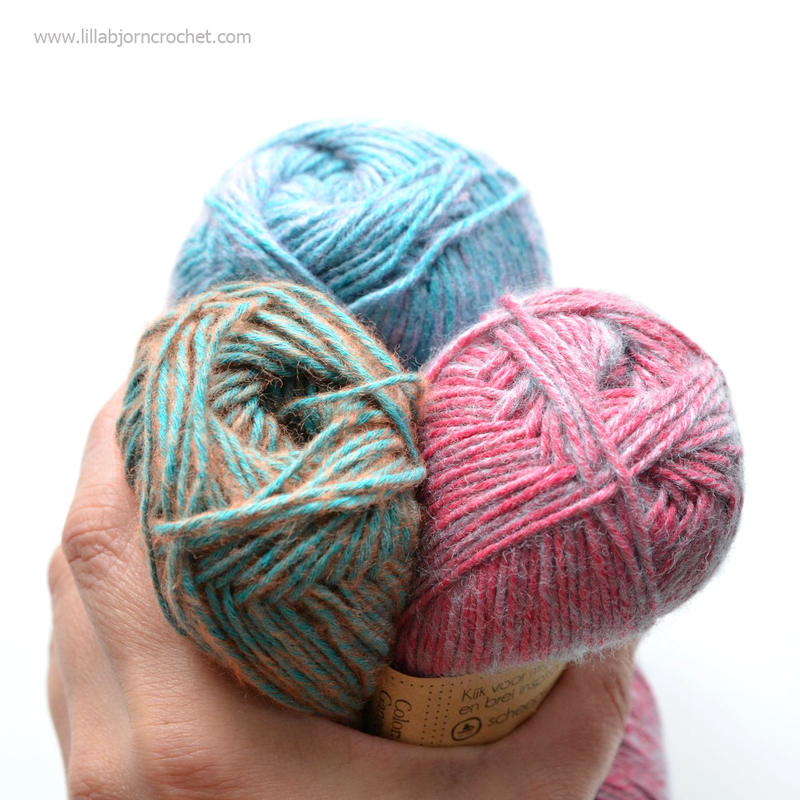 …and a close up for you to see the play of two shades in each skein. 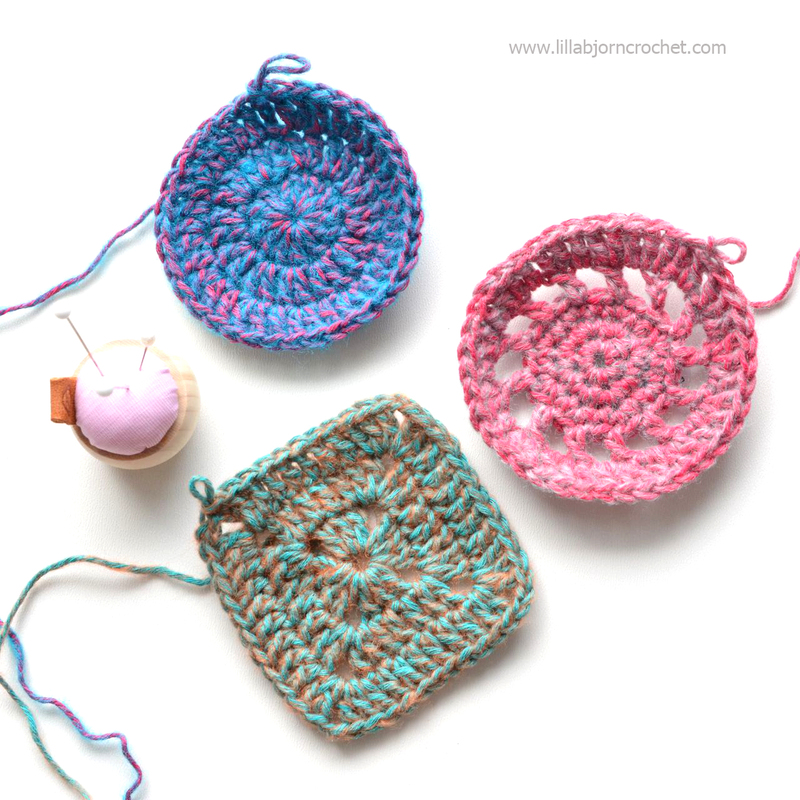 This yarn is perfect for beginners who are not very experienced with different types of stitches. As you can see even with basic crochet (or knitting) stitch the fabric looks unique. River Washed is a self patterning yarn, I would say. But it will definitely look great with some intricate stitches and techniques as well. Brioche maybe? And knit! 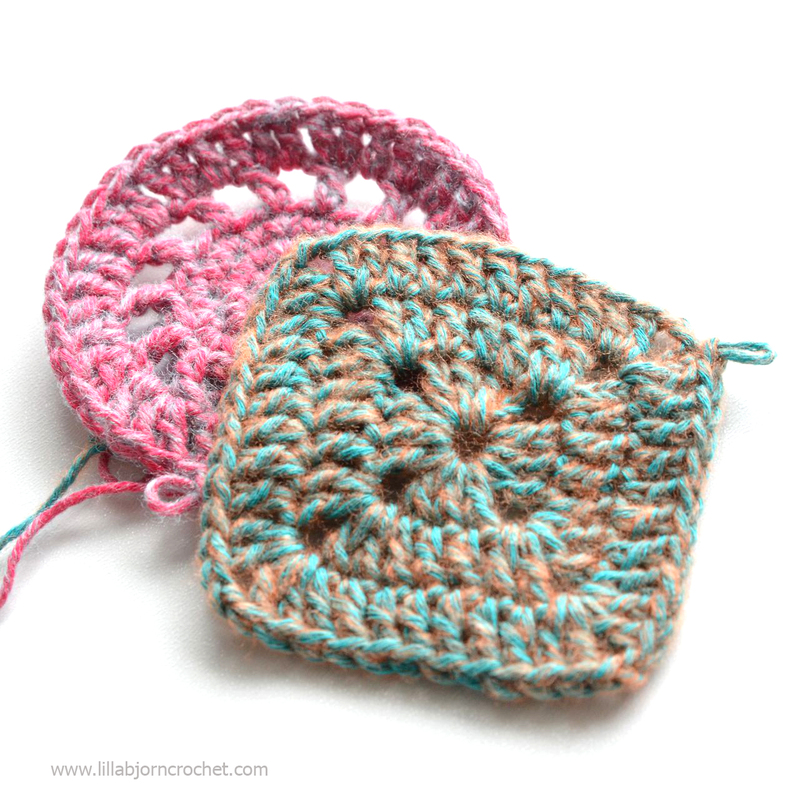 Though I am primarily a crocheter but I should admit River Washed yarn is perfect for knitting. 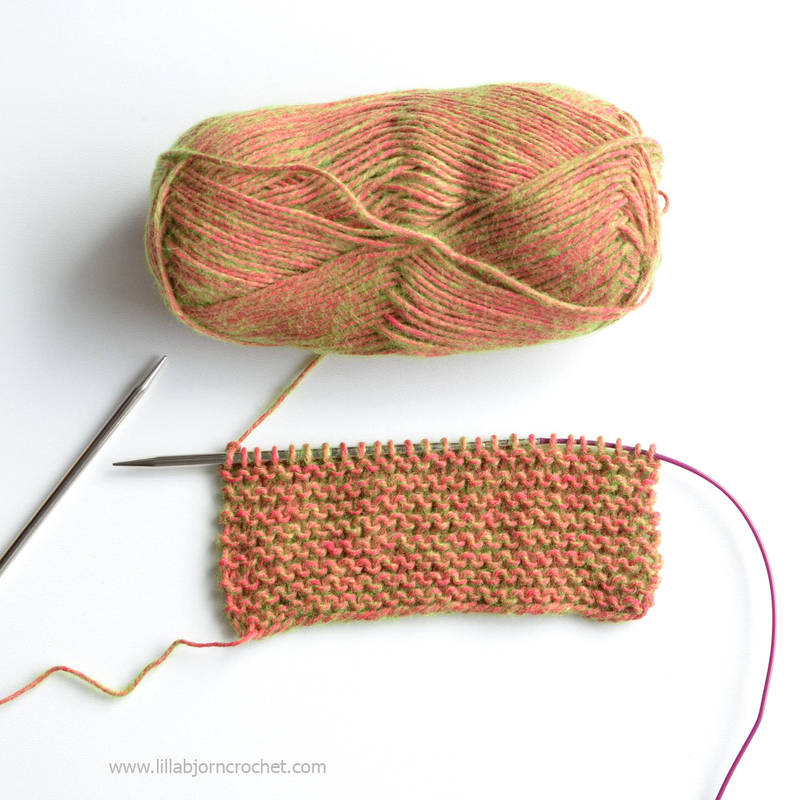 I tried 3mm and 4mm needles, and both fabrics are very draping and super soft – either in garter or stocking stitch. Shade 951 (Amazon) is my favourite so far… Or maybe not… I am lost! I love all of them! 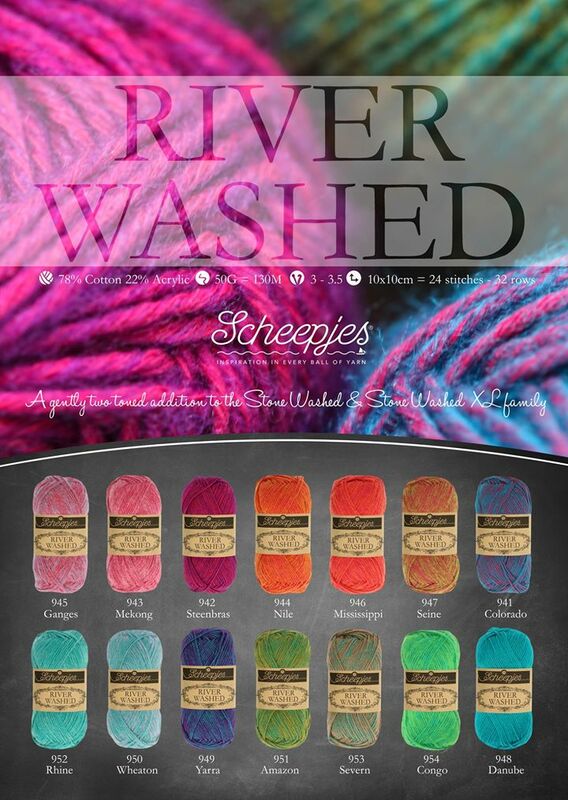 As mentioned above River Washed yarn by Scheepjes comes in 14 shades (and each one is named after a famous river). Not so many you would say. 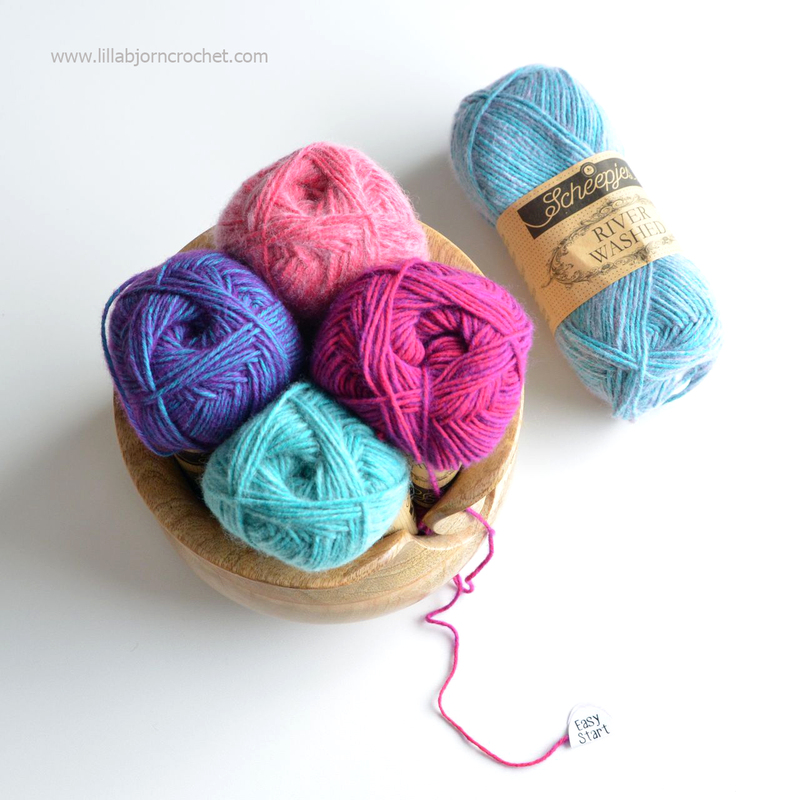 But because every skein is in fact a mixture of two colors, the color variations can be many. 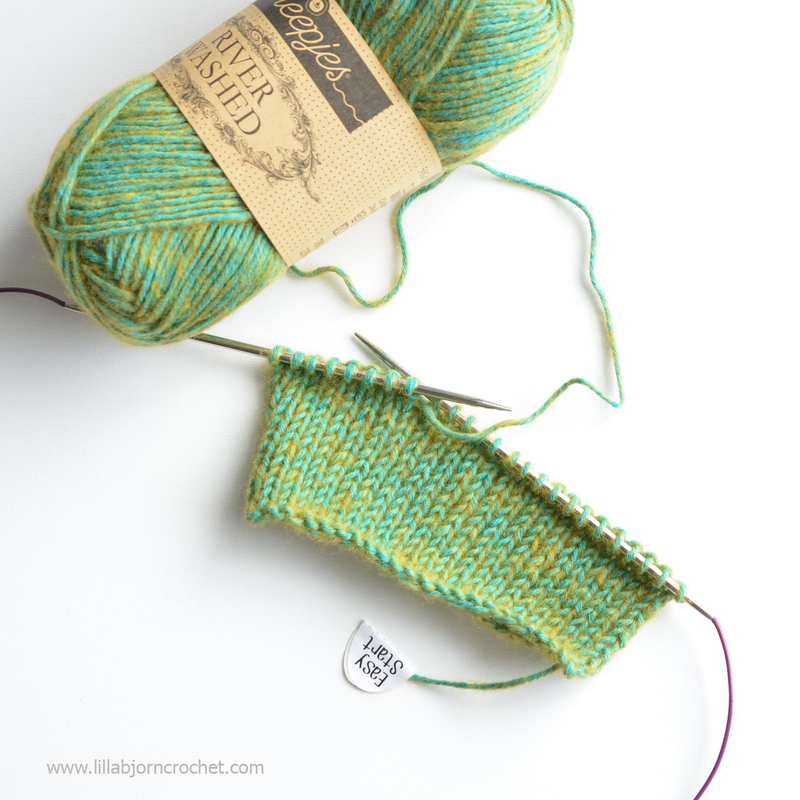 I expect long hours of swatching and I am very curious to see how different skeins will look together. River Washed yarn is already available in local Scheepjes shops and via larger retailers: Wool Warehouse* (international shipping) and Knotty House* (Canada). And I will be back to swatching now. Wip of a new design will come soon! 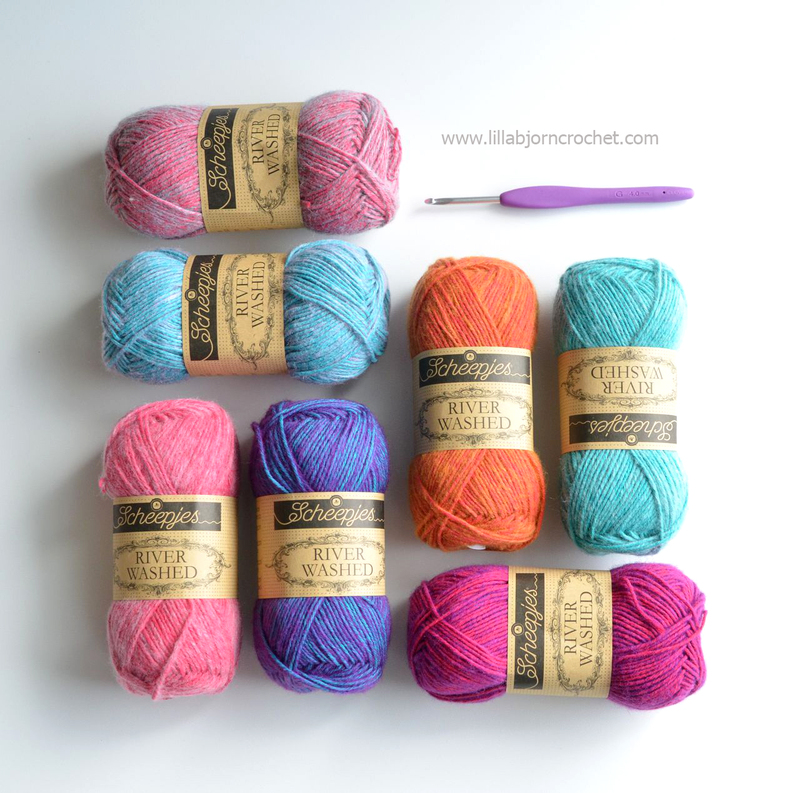 Thank you for doing this review Tatsiana - I was very interested in this yarn as I love Stonewashed. Be interesting in what you come up with for it. Im thinking of a two colour something with Stonewashed and Riverwashed together. I love the Severn colour - I'm planning to knit some Converse style slipper boots in that colour for a friend with copper colour accents for Christmas. They will be Steampunk themed!